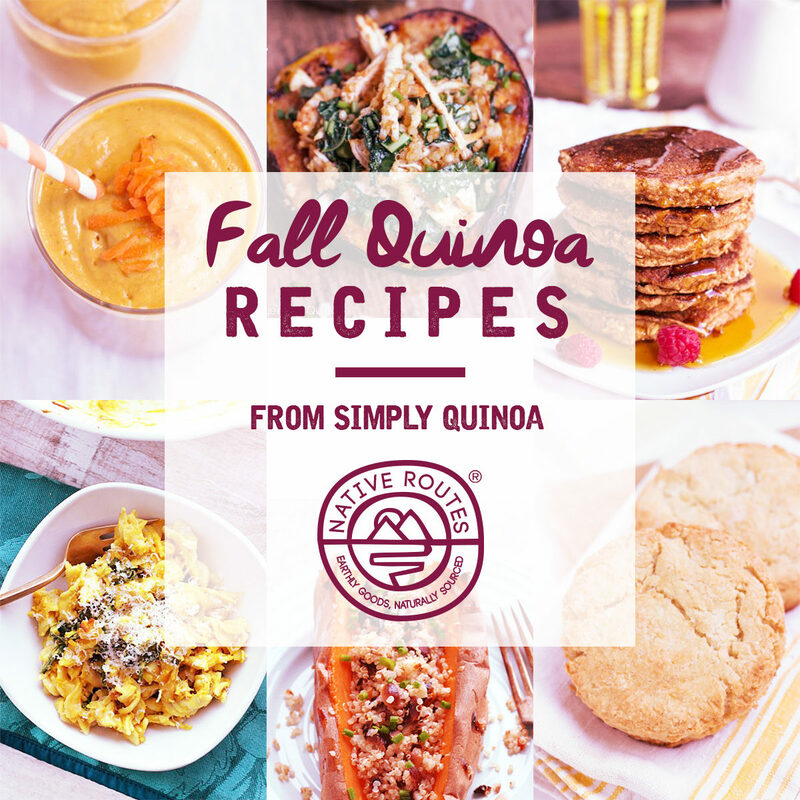 Here’s a list of all things fall from Simply Quinoa. Whatever meal you’re looking for – a healthy breakfast, a hearty salad, a comforting dinner, or a decadent dessert – I’ve got you covered. I’ll be updating the list throughout the season, so make sure you come back and stop by to see what’s new! And to make it easier for you, there will be an image in the sidebar all season long so you can get more fall inspiration with just one click of a button. Happy cooking!